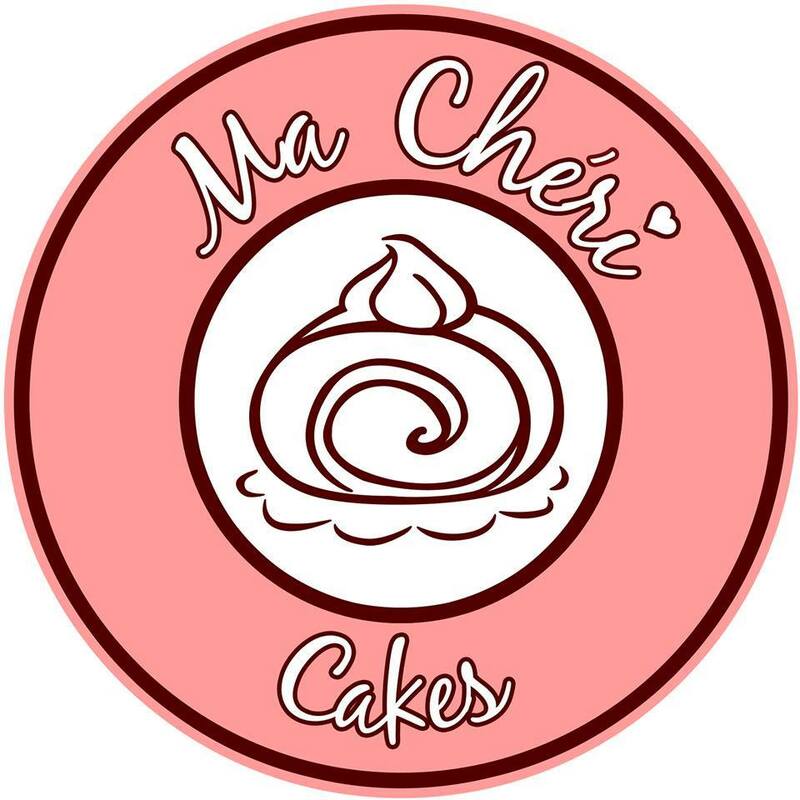 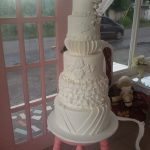 Tagline: Ma Chéri Cakes offer personalized / customizable cakes, cupcakes, and cookies. 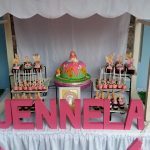 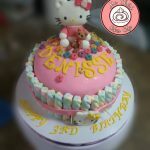 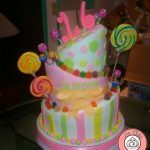 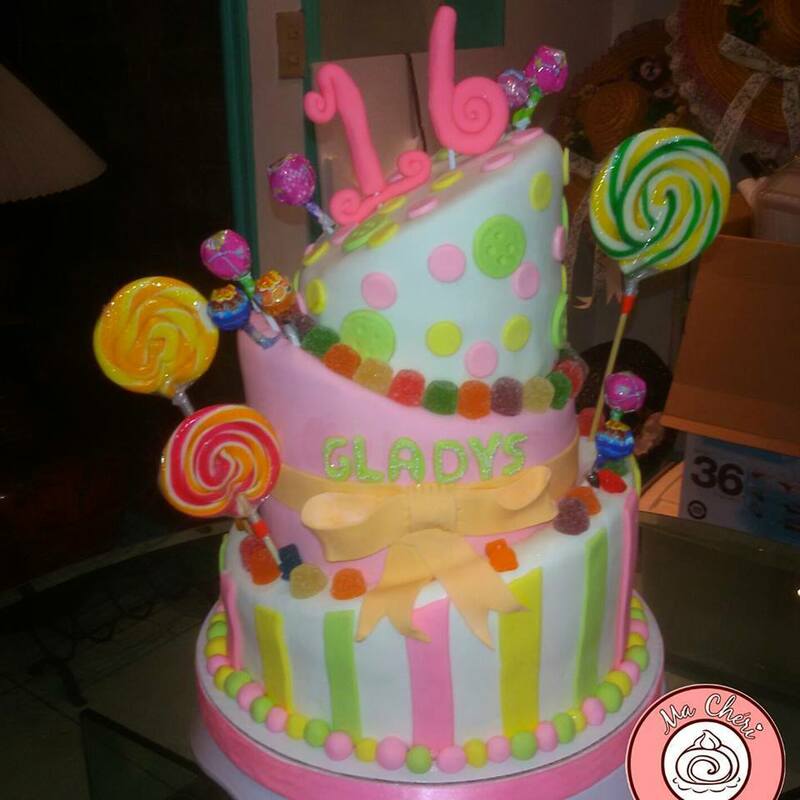 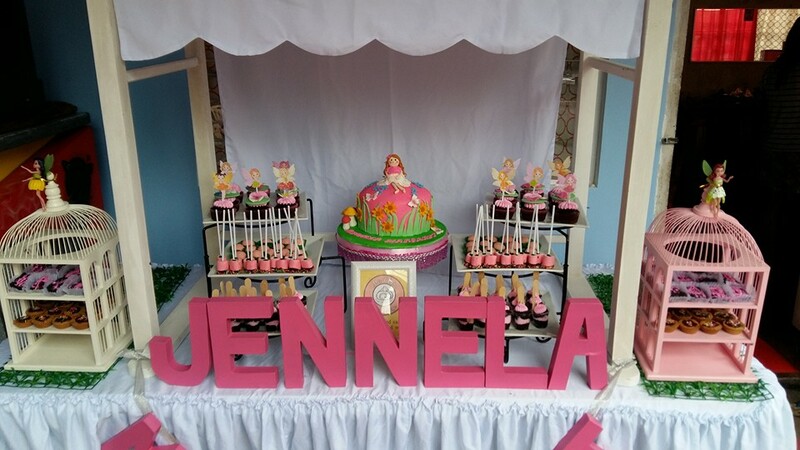 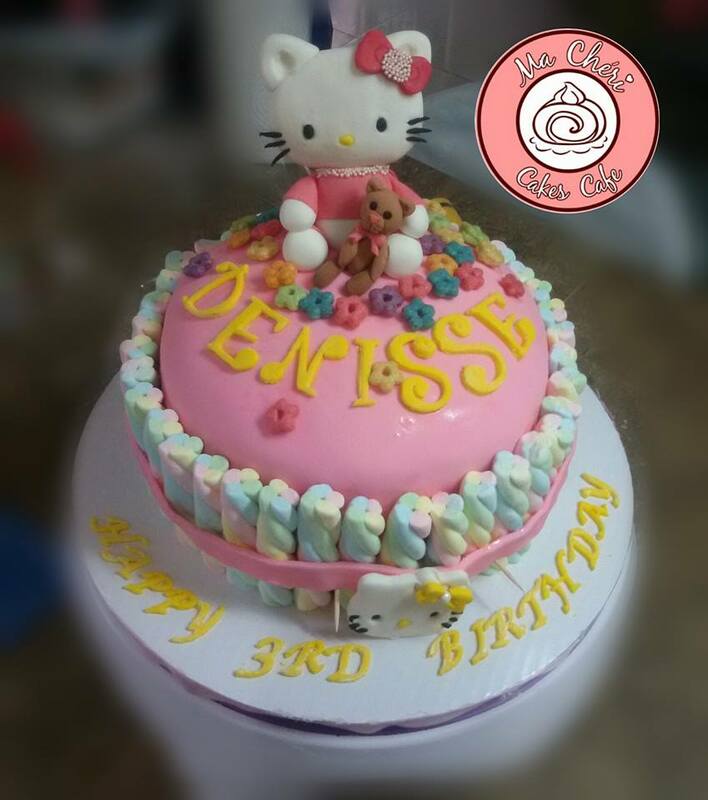 We specialize in customized fondant cakes, cookies, cupcakes, and desserts for any occasion. 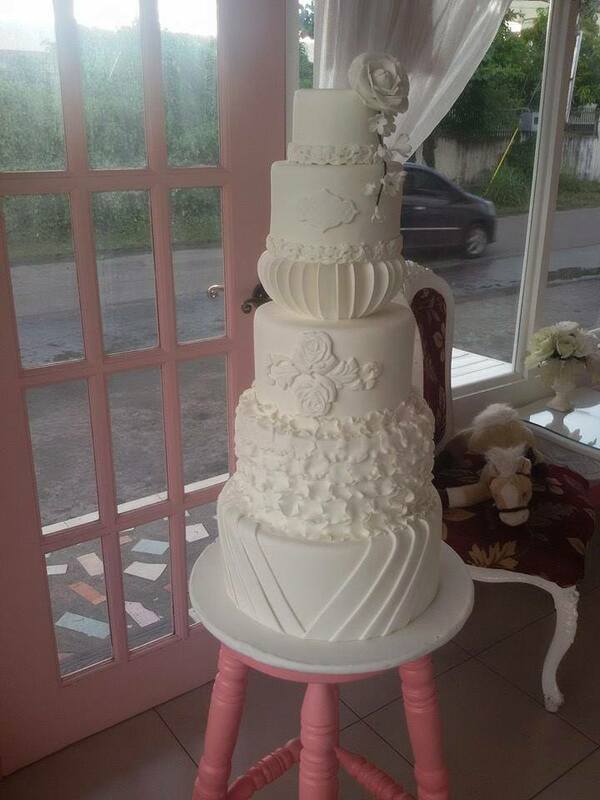 Make every occasion a special one with a personalized fondant cake by Ma Chéri Cakes Cafe.